While running a Carer Passport scheme can be a great undertaking, the benefits are even greater. This website is designed to give you the ideas, tools and best practice examples you need to set up a scheme which works - for organisations, for carers and for the wider community. 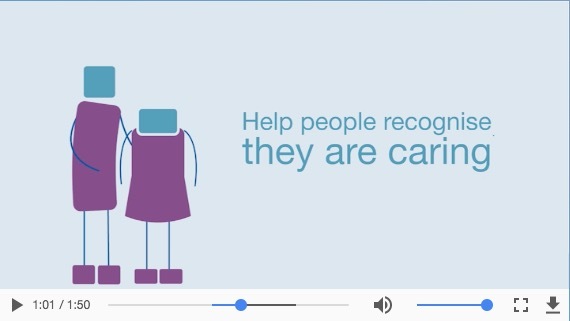 This website makes the case for setting up a Carer Passport scheme in your community, giving you resources and guidance to help you transform recognition and support for carers. The site is also full of good practice examples and tools to help you make the most of your existing Carer Passport scheme. A Hospital Carer Passport scheme helps recognise carers’ role in supporting patient treatment and care, keeping carers involved and taking simple actions to make them feel welcome. A Community Carer Passport scheme helps to identify carers, connects them to information and support and often involves benefits such as discounts in local businesses.